Announcing a new way for artists to engage their fans AND raise money for music therapy in Canada. Covers For The Cause provides a platform for you to offer your fans personalized videos of songs that they request by making a tax-deductable donation to Music Heals. We’ve listened to artists who have told us that they are looking for creative ways to give back. 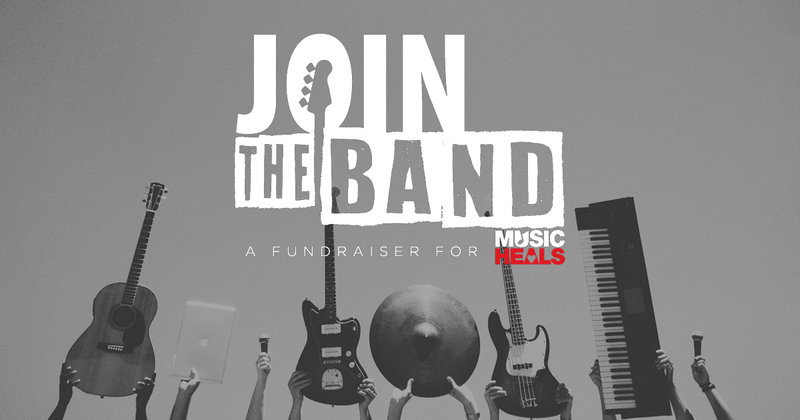 Music Heals supporters are, first and foremost, music fans. Contribute your time and your art to your fans that make a donation, and fundraise through the shared appreciation of the power of music. Visit CoversForTheCause.com and search for your favourite artist. Make a donation on their fundraising page – the artist will detail the minimum donation needed to make a request. In the comments section of the donation transaction, request the song that you want the artist to cover. Make a request for yourself or order a dedication for someone special. That’s it! You will receive a charitable tax receipt for the full amount instantly via email. Watch for your request on the artist’s social media channels. The time it takes to fulfill each request will vary based on the artist. Visit CoversForTheCause.com and create a fundraising page. You select the minimum donation amount for cover song requests, and you decide how many requests you will fulfill. Record one, or record as many as your fans will request! Include this information on your fundraising page and include any details about where you will post your cover songs and the estimated turnaround time when fans might expect to see them. Record simple videos of the cover songs requested and include a dedication to the donor. Post your videos to your own YouTube page, or send them directly to the fan to post on theirs. There’s no need to hire a film crew. Use your phone camera and record your performance anywhere – in your rehearsal space, your living room, or some unique space. We had one recorded in a gondola going up the side of a mountain! Where do I share the cover songs videos? Post them to your YouTube channel. Then share the link through your other social media channels. Tag us and we’ll share! @musicheals_ca on Twitter and Instagram, and on Facebook at /MusicHealsCanada. How long is the turnaround time for each cover song requested? That’s up to you. On your fundraising page, simply include a note of how much time you would like to fulfill each request. Ideally, we’d like you to post your cover songs to your YouTube account. Copyright notifications are hit and miss – The Matinee posted videos covering 18 different artists, without issue. Of course, we don’t want you to get a “strike” from YouTube. If you’re concerned about backlash from the copyright owner, you can always send the video directly to the donor and they can post it on their channels. Feel free to send it through us, and we’ll be happy to connect the dots. Alternatively, you can post your videos to your Instagram account (to your feed, not “Stories” which disappear after 24 hours). Are these songs for sale? No. You’ve already raised money for us. The value of the videos is in engaging your fans, and spreading the word about the charity. Can I release the cover songs commercially? That’s up to you. You would be responsible for obtaining the applicable licenses to make them commercially available. Music Heals claims no ownership to the original song, nor to your cover version or video. Totally up to you! It’s just like pricing a ticket to your next concert – how much do you want to charge to sell out? Don’t underestimate the personal fan experience for the donor – the video will be something they can show their family and friends for a long time. Can I direct the donations? If you raise over $1,000, yes! You can select the city and population that you want to benefit from your fundraising, and we will ensure that it goes to a qualified program there. Whether that’s a program for seniors in Winnipeg, children in Halifax, or palliative care on Vancouver Island – you can influence where you make an impact. We want you to be emotionally invested in your fundraising. What’s a good fundraising goal? 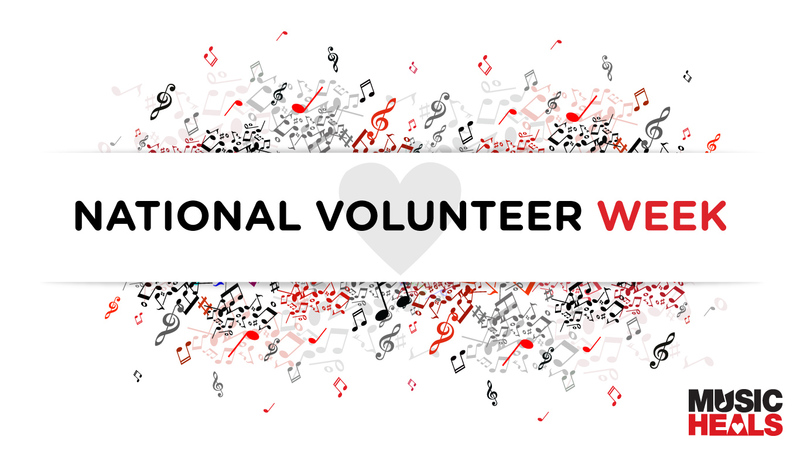 On average across Canada, $15,000 will fund one day of accredited music therapy per week for a full year. This adds an estimated 400 patient visits. Feel free to tell your fans that your goal is to fund a specific number of visits/days for a client population in a certain geographical area (i.e. your home province). Any amount makes a difference. How do I promote my Covers For The Cause campaign? For starters, email us at [email protected] when you have set up your page and we’ll help! Promote it at your live shows, in your e-newsletters, and on your social media channels. We’re working on this. Right now the website only “pulls” campaign fundraising pages that have already received donations. Donate $1 to your account voila! 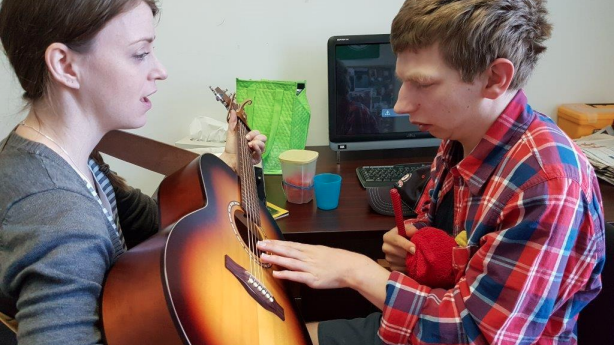 Visit this page of our website for an introduction to music therapy.